by Fr. Kevin Scallon, C.M. 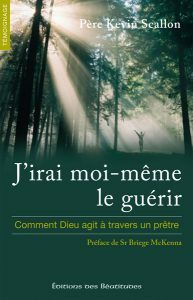 To order ‘I Will Come Myself’ in French, click here. 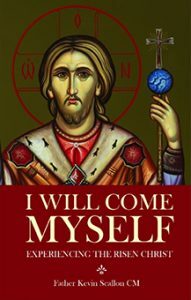 “It gives me great joy and pleasure to introduce to you the author of I Will Come Myself, Fr. Kevin Scallon, C.M… It was thirty-two years ago that I had the blessing of meeting Fr. Kevin at All Hallows College in Dublin. It was a meeting that certainly changed my life and deepened my love and appreciation for God’s gifts of the priesthood and His sacraments. Within this book you will find many inspirational stories of the power of the sacraments. 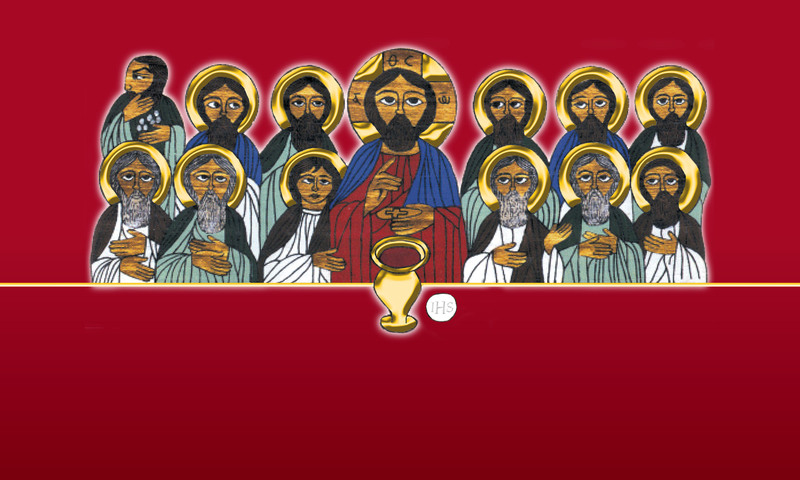 “A priest is ordained into “the order of Melchizedek” and thus will be a priest for eternity; some seem to have been priests from eternity, they so deeply believe in the truths of the faith and so selflessly live for others. Fr. Kevin Scallon is such a priest; he is priest through and through and always manifests the absorbing delight he experiences in his priesthood.